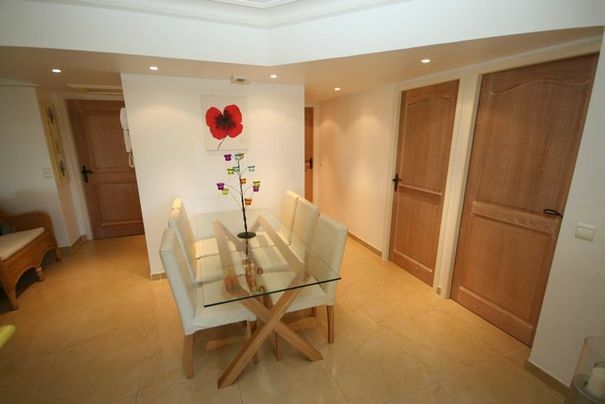 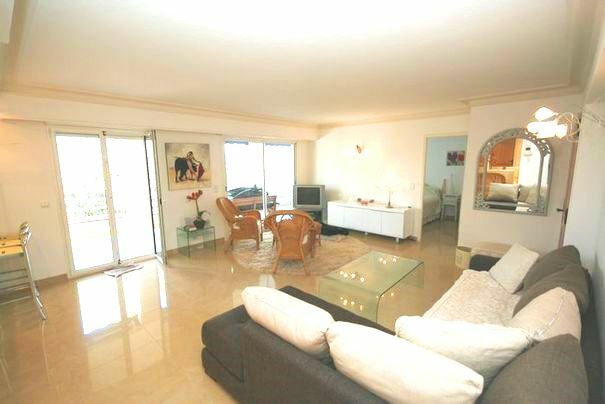 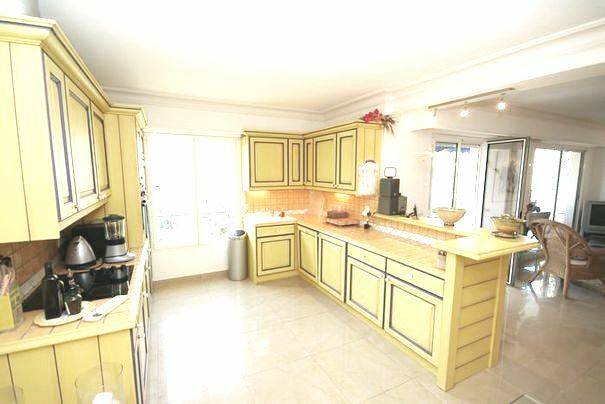 This stunning 1st floor apartment is situated in a prestigious gated residence in Cap d’Antibes. 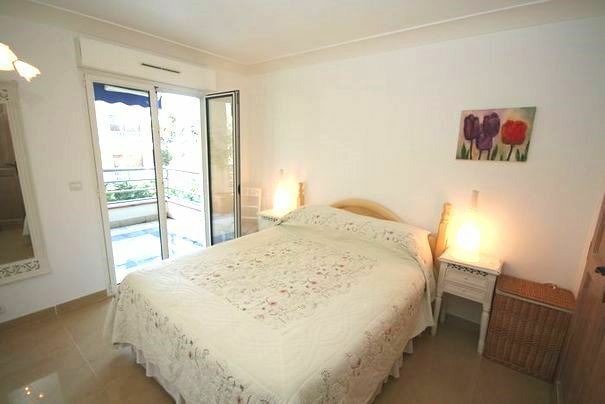 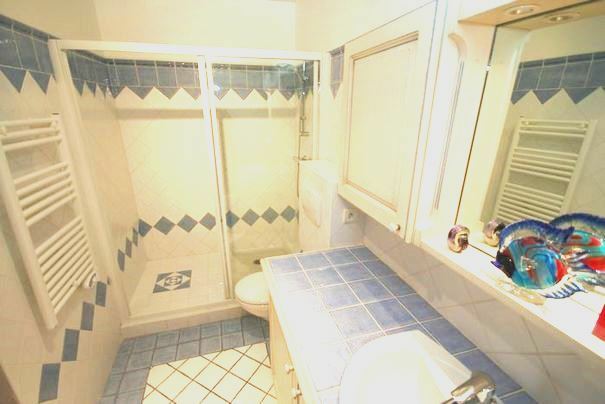 The property is close to the town centre of Cap d’Antibes as well as Juan-les-Pins and the fantastic beaches. 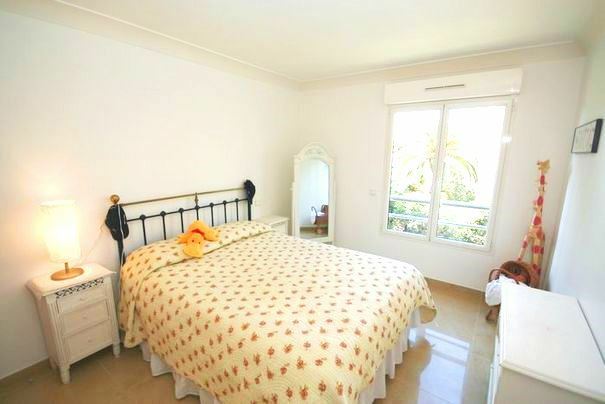 The property comprises of 3 beautiful bedrooms and 2 bathrooms and includes spacious living areas and an open plan, fully equipped kitchen. 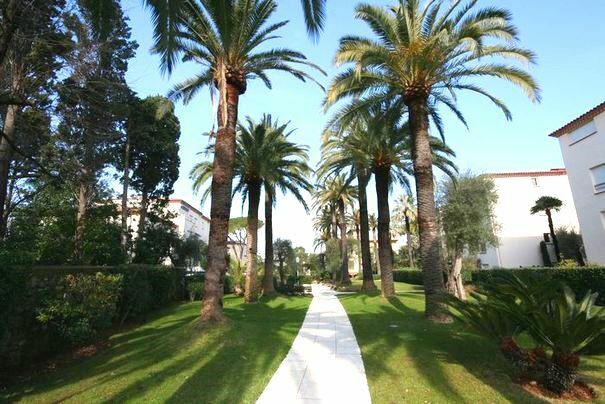 A furnished south-facing terrace allows guests to appreciate the truly stunning Mediterranean climate. 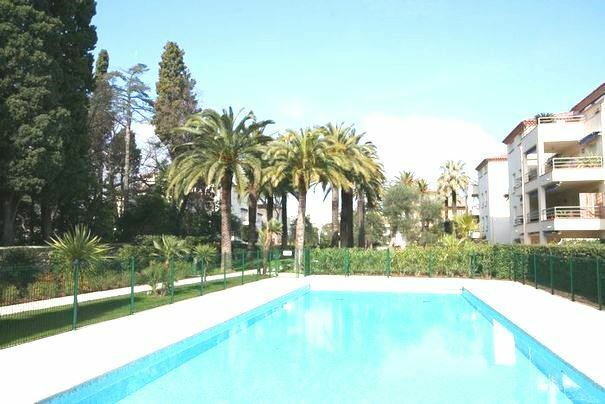 Guests also have access to a wonderful swimming pool within the residence.